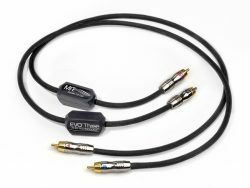 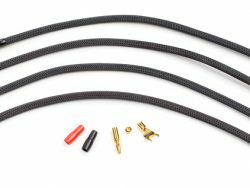 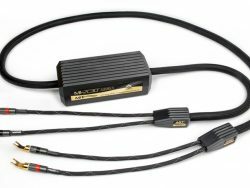 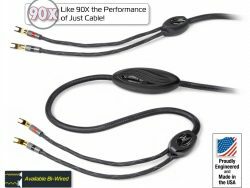 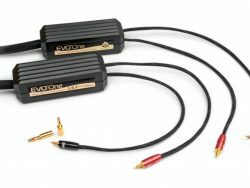 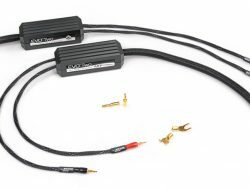 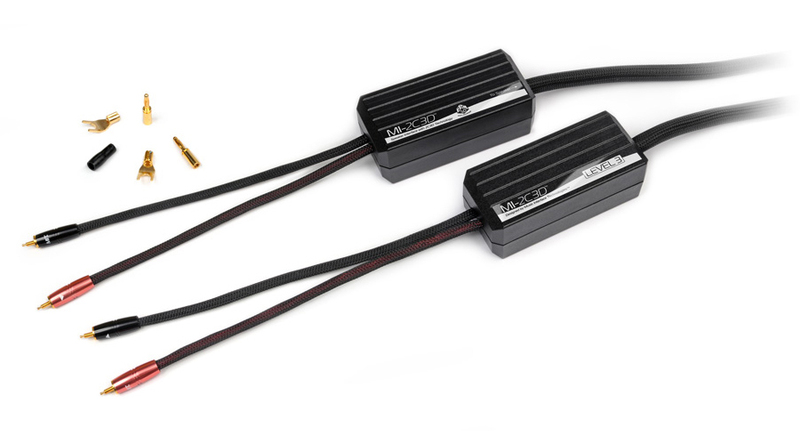 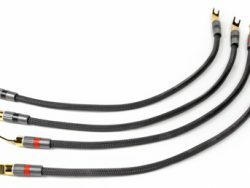 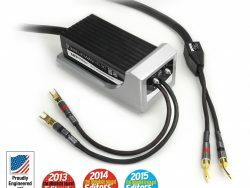 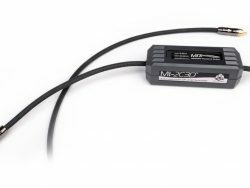 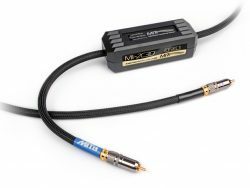 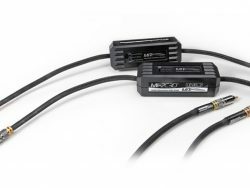 2C3D Level 3 Speaker Cables mimic the performance of the Magnum MA series, while shrinking costs by removing the costly Metal “shoe” and removable tails. 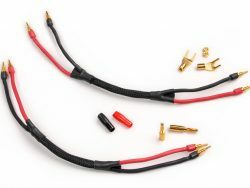 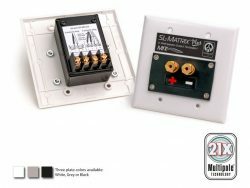 Now soldered from end-to-end, we split the networks into two smaller enclosures connected by a super flexible conductor group. 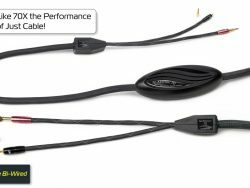 One third of the cost has been removed from this design, making real High End performance more accessible than ever. 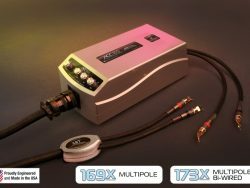 ICONN universal connector system included for spades or bananas.